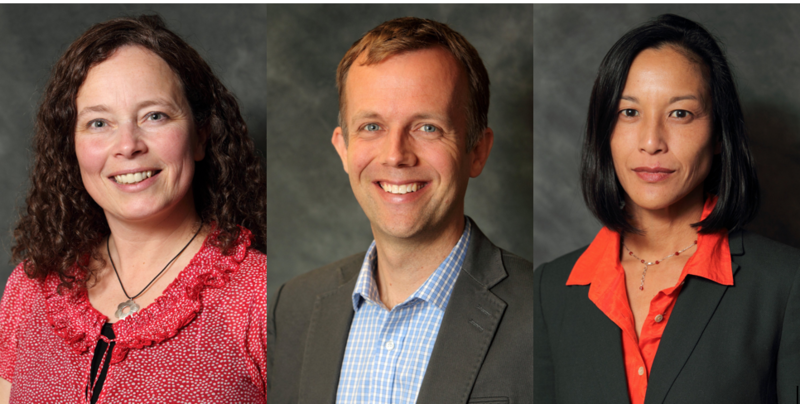 Tenure has been awarded to three outstanding professors at SPOT: Drs. Isabelle Gagnon, Matthew Hunt and Melissa Park. All three were recognized for their excellence in research, teaching, and service. As well, Dr. Marie-Hélène Boudrias has been reappointed for three years.